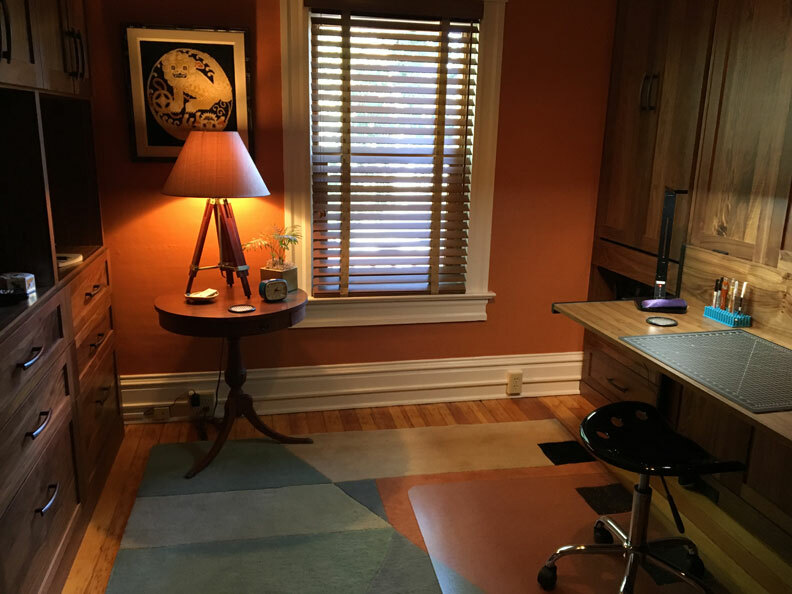 Need help to design your space? 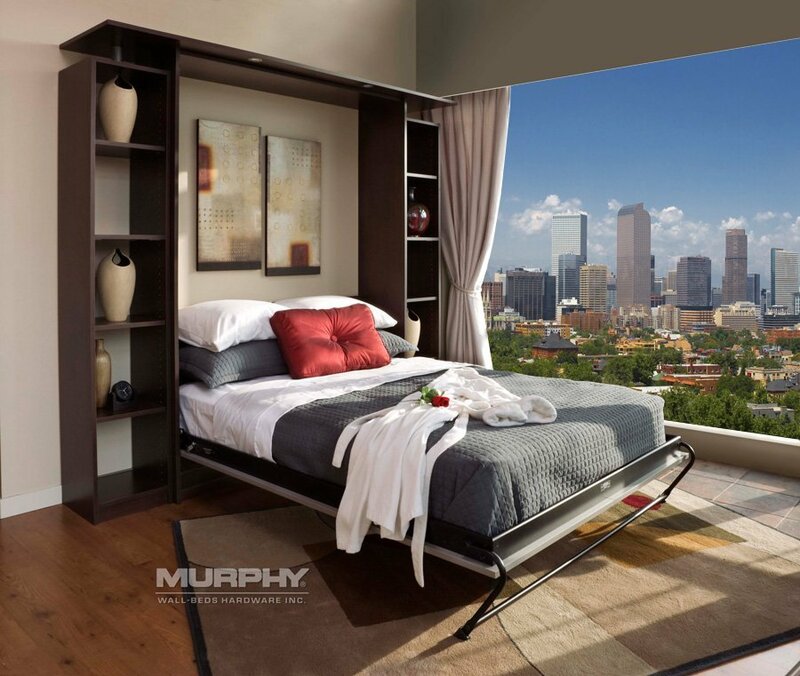 Our Murphy Bed installers in Denver, Zach and Cory, were extraordinary. 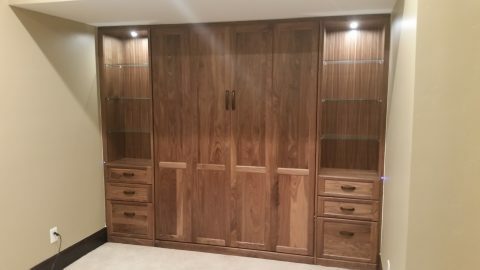 They really did a great job, they took pride in what they accomplished and were friendly and professional too. 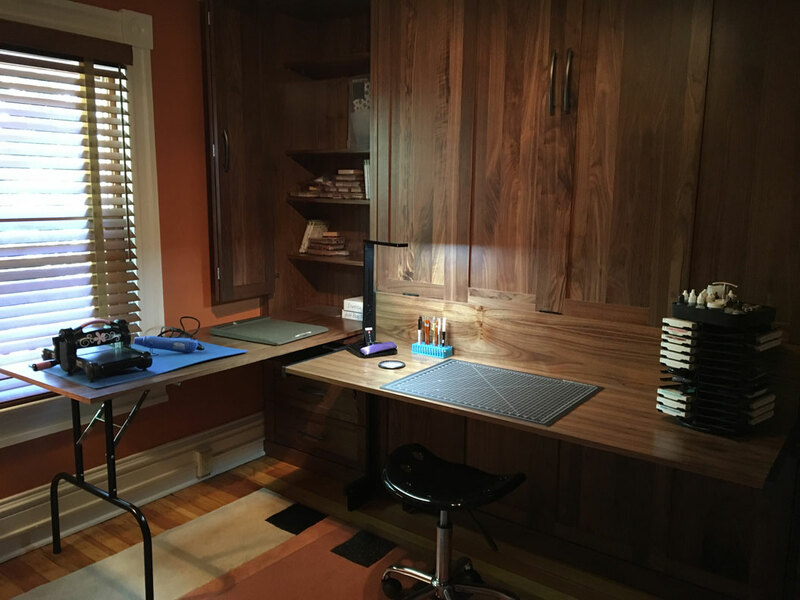 We want let owners, at Smart Spaces, know about the great employees they have and how thrilled we are with our furniture we received. – Susan & Dean B. 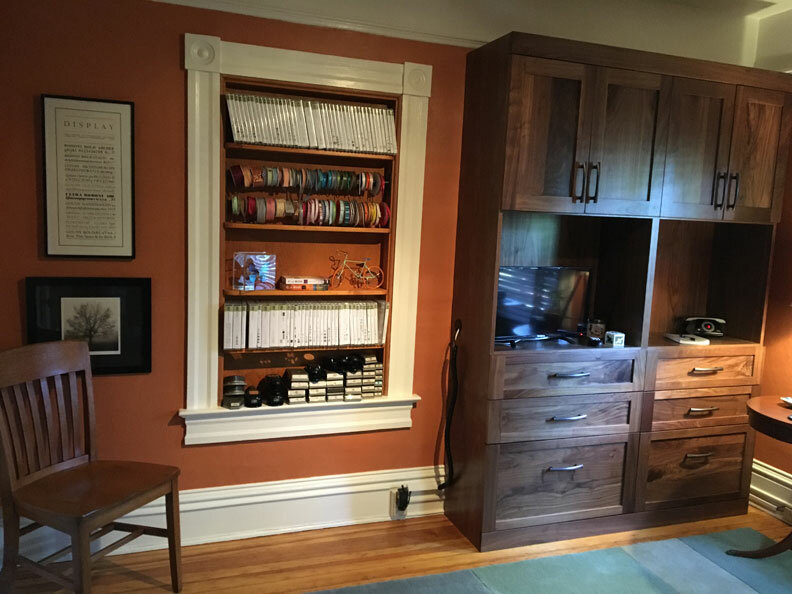 Thank you for your great help in my selection of Murphy bed in a cabinet—I’m so happy with it. I appreciate that in no way did you high-pressure me. 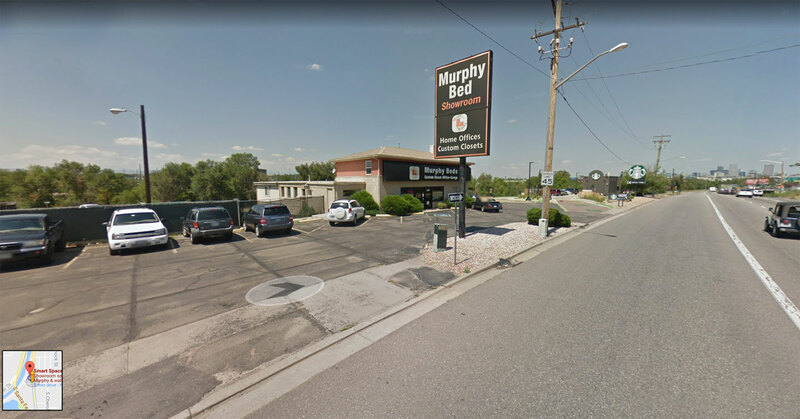 And, thank you for the nice sheets and discounts—you are the best Murphy bed store! 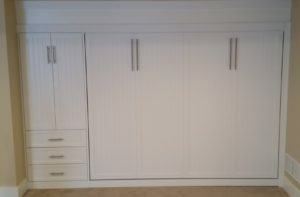 PS Your delivery and installation team, Zach and Cody, were so nice and gentlemanly—I appreciate them and their help! 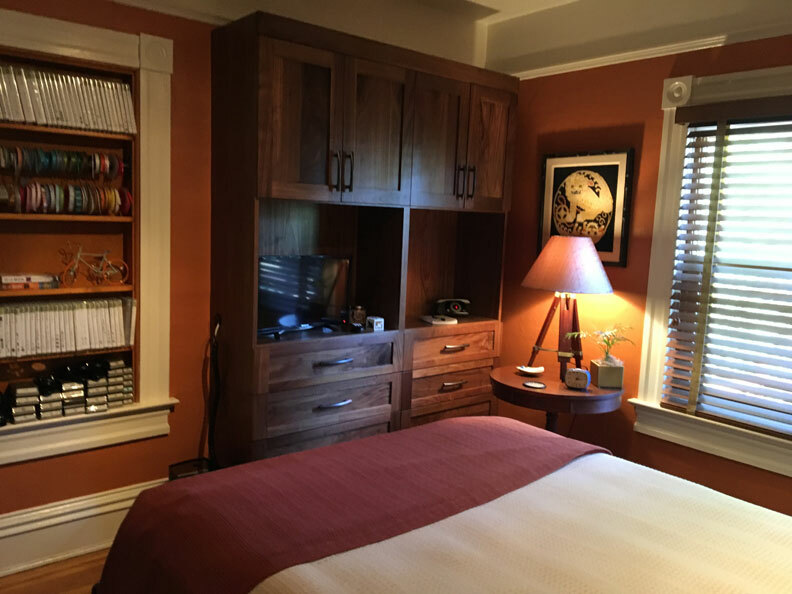 – Mardelle E.
Your Murphy Bed installation team was fantastic. I can’t say enough good things about them. 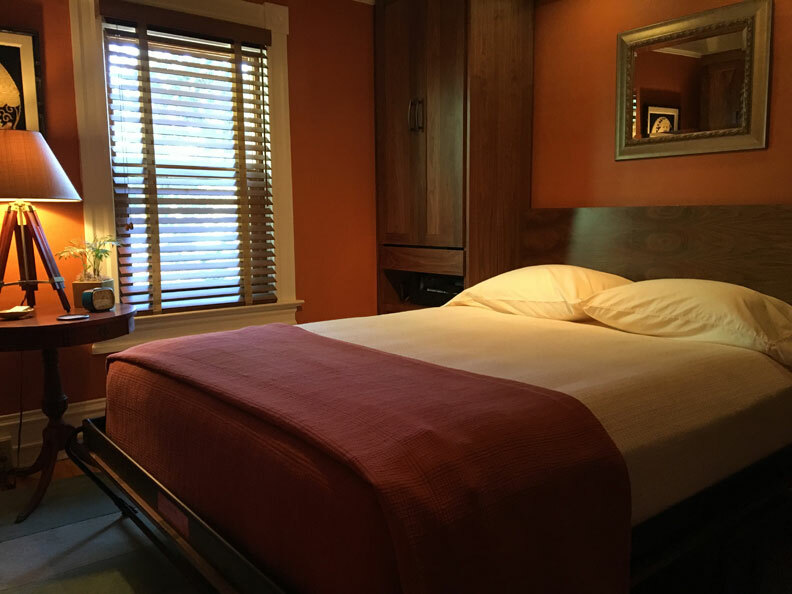 They were competent, professional and very nice. My nephew and I both enjoyed working with them. 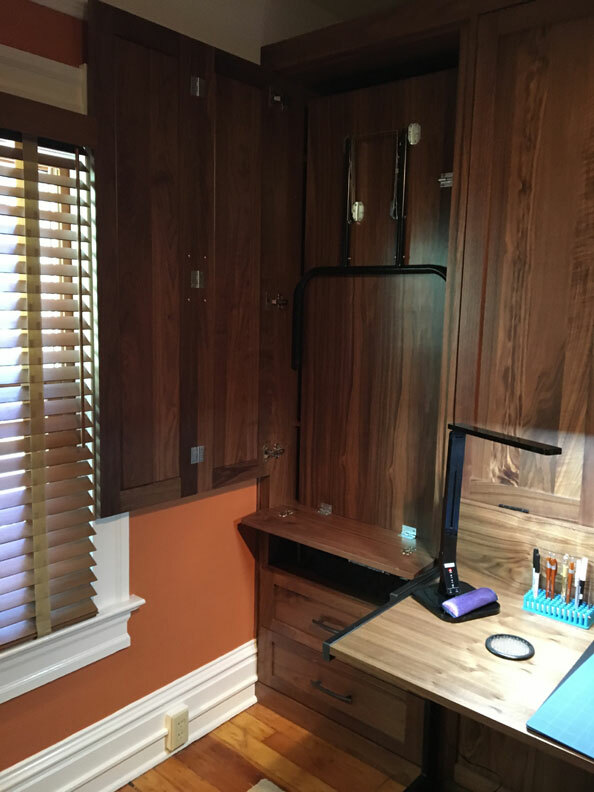 Our cabin is not a typical structure—but they didn’t flinch—and were able to install the Murphy Bed as it was supposed to be. 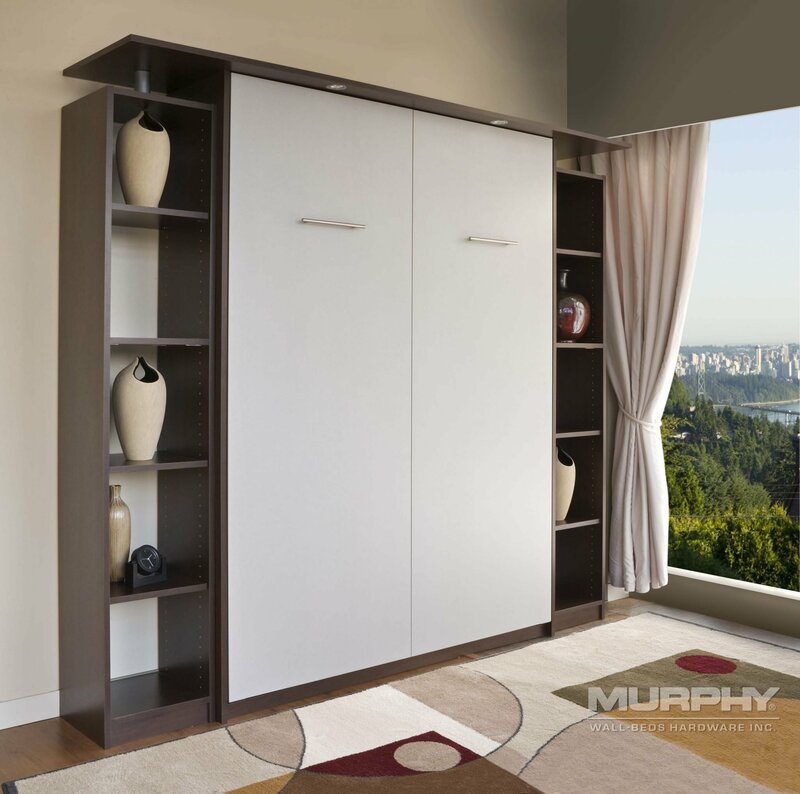 Not only does our new Murphy Bed look fantastic, but the bed is so easy for me to handle—pulling it down from the wall and pushing it back up. Thanks so much. 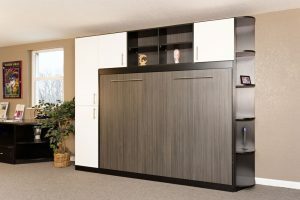 – Virginia P.
Denver Murphy Bed Installation Team is Fantastic Virginia P.